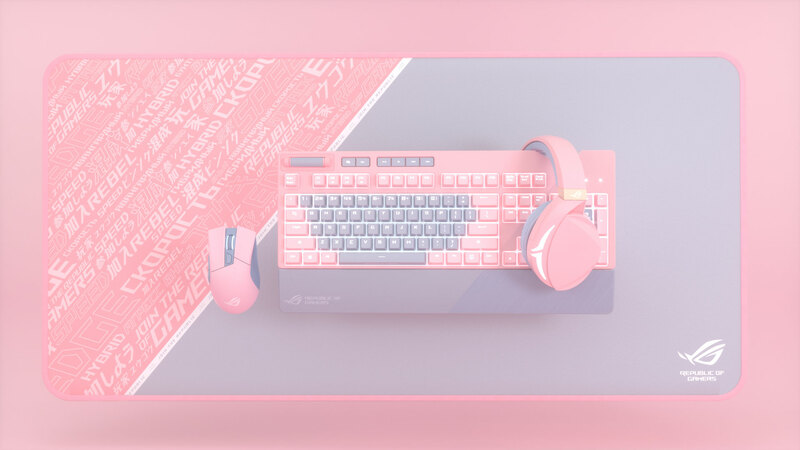 ASUS ROG (Republic of Gamers) has announced its new PNK LTD line of colored gaming peripherals at CES 2019. 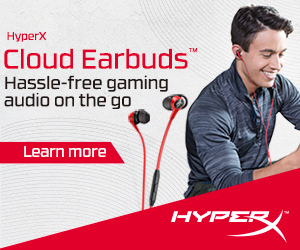 The new line takes some of the company’s gaming peripherals and replaces the brand’s typical red, black, and grey color scheme with a combination of pink, white, and grey. 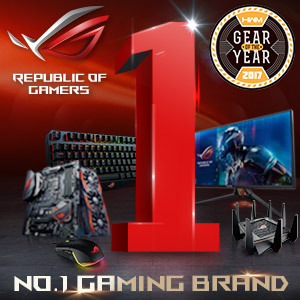 The new line includes the ROG Strix Flare mechanical gaming keyboard, the ROG Gladius II Origin gaming mouse, the ROG Strix Fusion 300 gaming headset, and the ROG Sheath desk mat. All four peripherals feature the same physical design, features, and technology as their original counterparts, with the only difference being their new color scheme. As a refresher, the ROG Strix Flare is the company’s latest full mechanical gaming keyboard that features per-key RGB lighting, Cherry MX switches, dedicated media keys and volume wheel, and a detachable palm rest. The ROG Gladius II Origin features a PixArt 3360 optical sensor with a top DPI of 12000, a dedicated DPI switch, a total of five programmable buttons, a detachable cable, modular Omron switches for the primary buttons, and Aura Sync RGB lighting. The ROG Strix Fusion 300 is one of the company’s latest gaming headsets and features 50mm ASUS Essence drivers, 7.1 virtual surround sound, as well as both a USB cable and a 3.5mm cable. Lastly, the ROG Sheath desk mat is a large 35 x 17 inch mouse pad made from tightly-woven fabric with a non-slip bottom. The ASUS ROG PNK LTD gaming peripherals will be available sometime in March 2019 with information on pricing to be announced several weeks prior to their release.